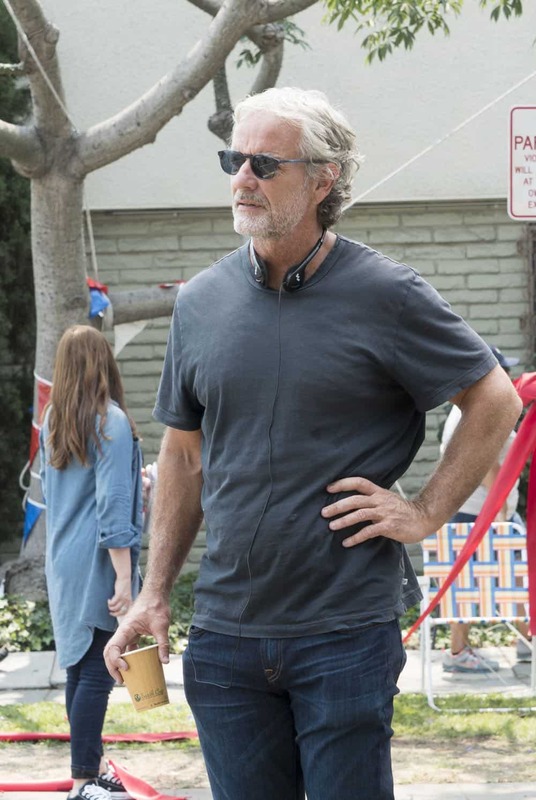 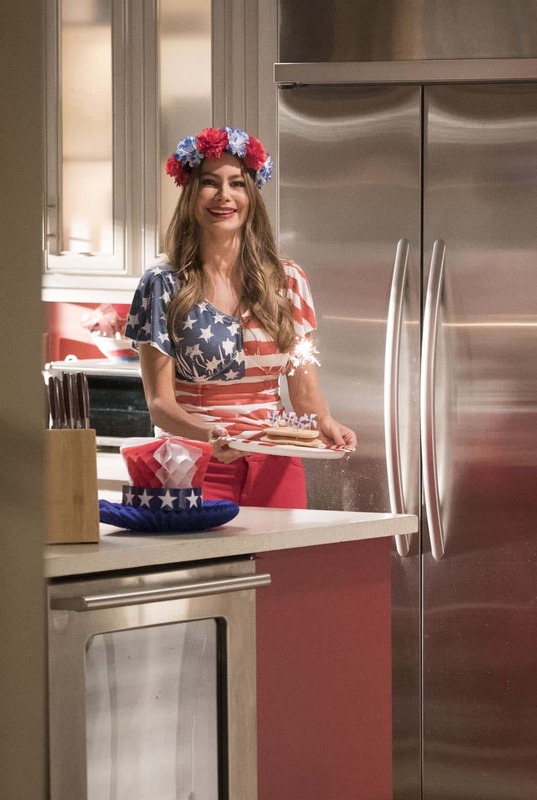 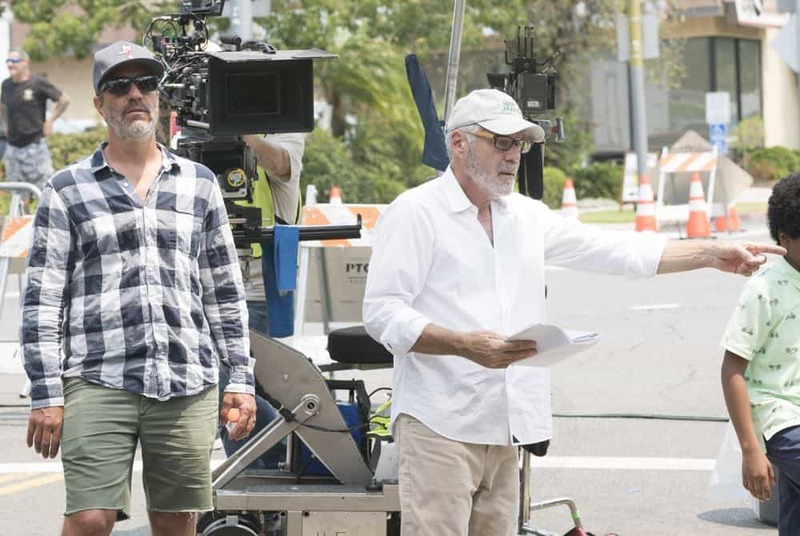 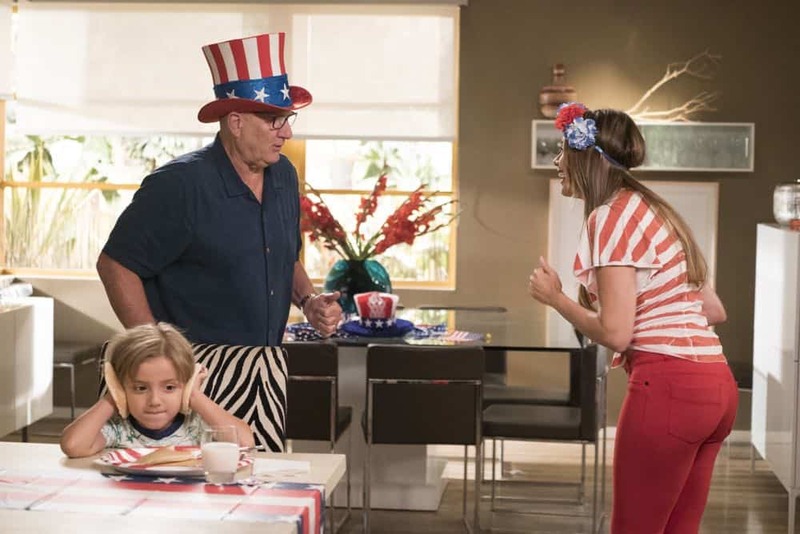 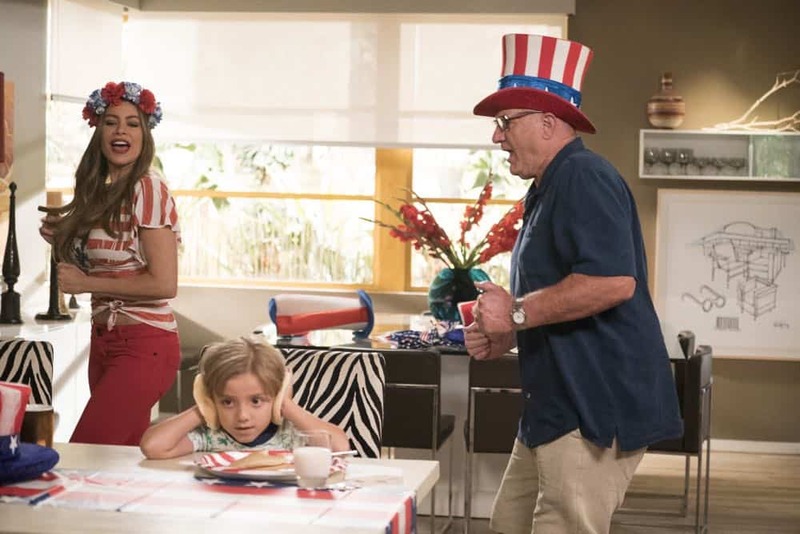 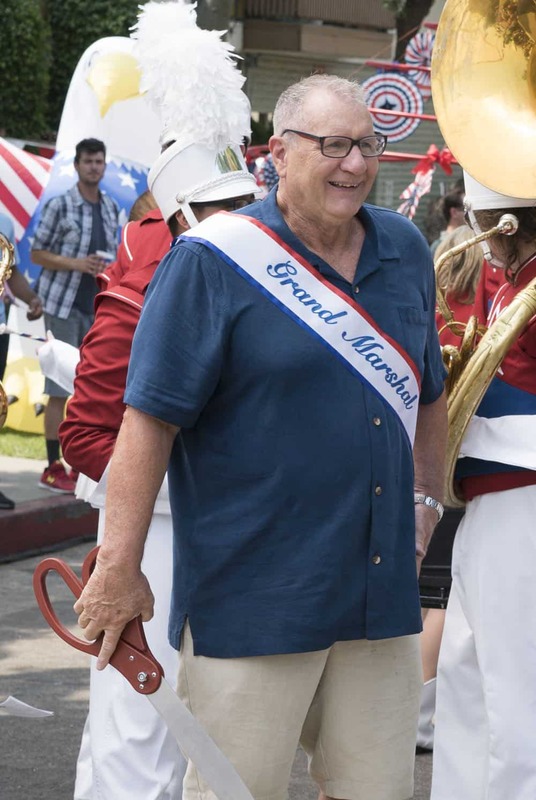 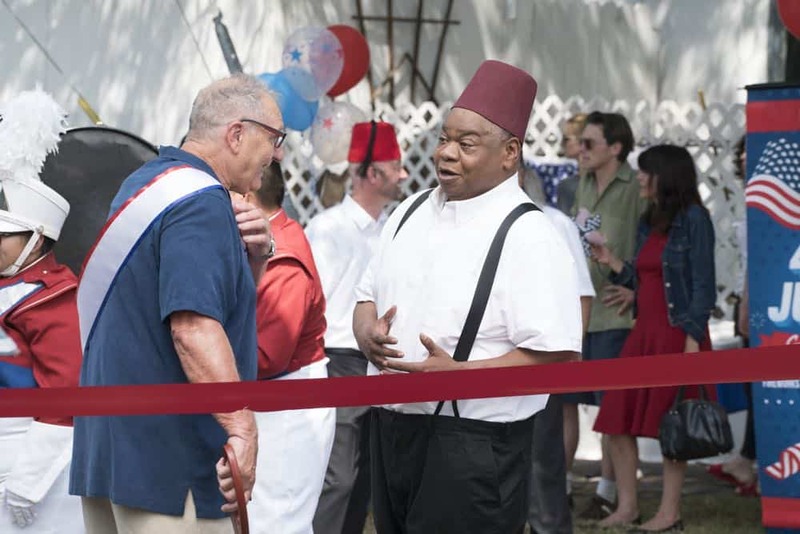 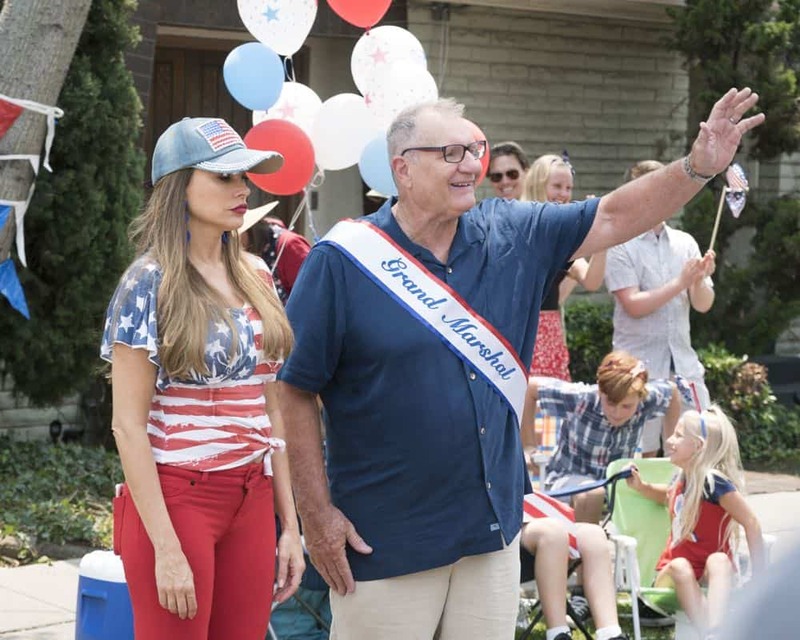 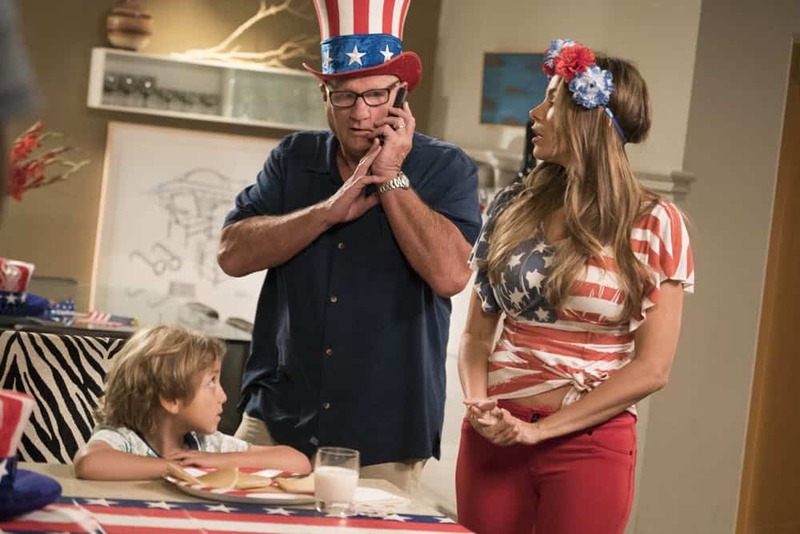 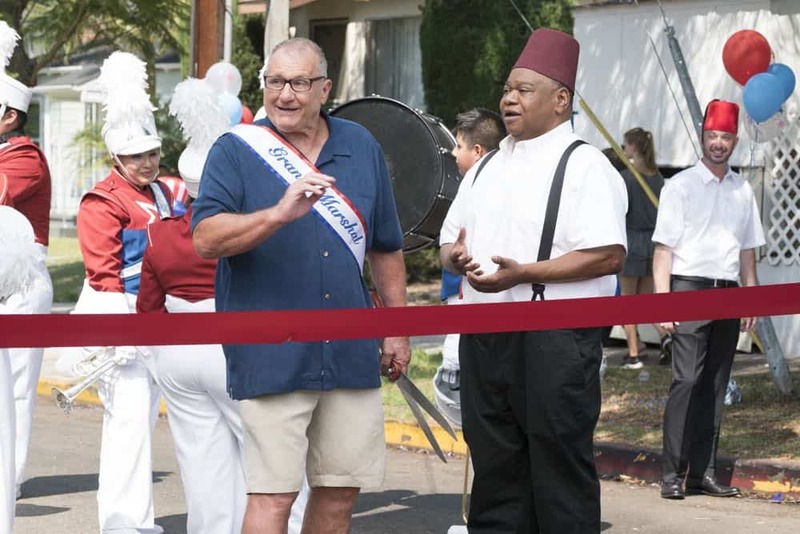 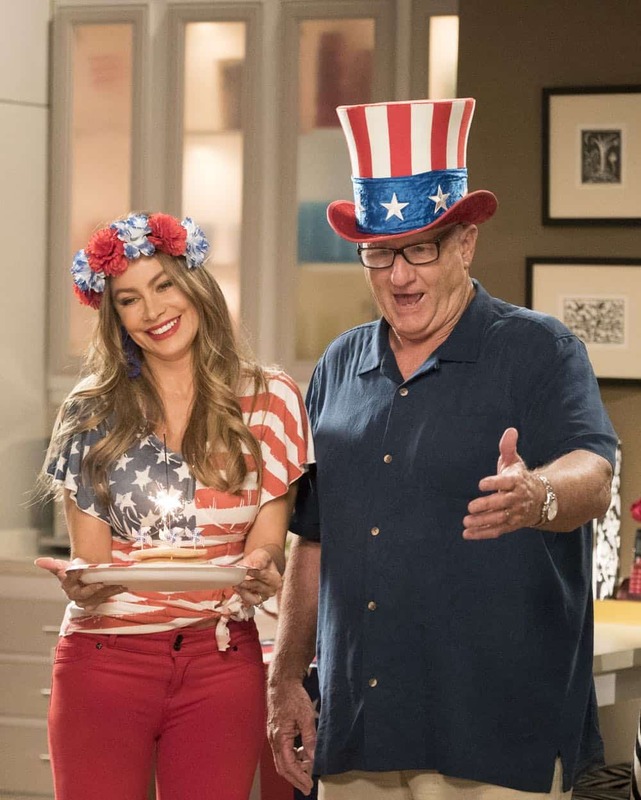 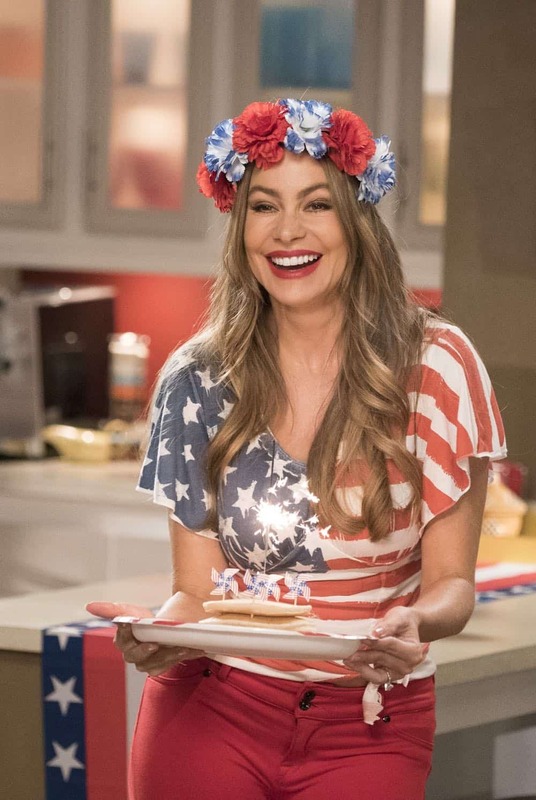 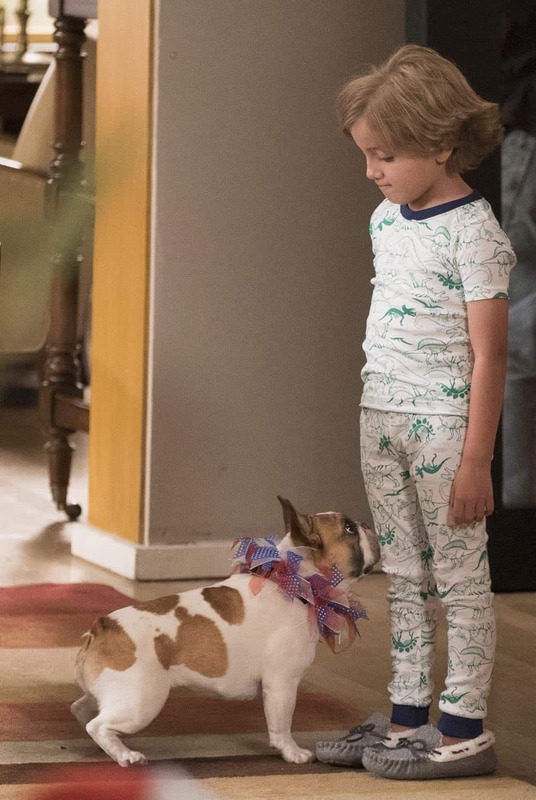 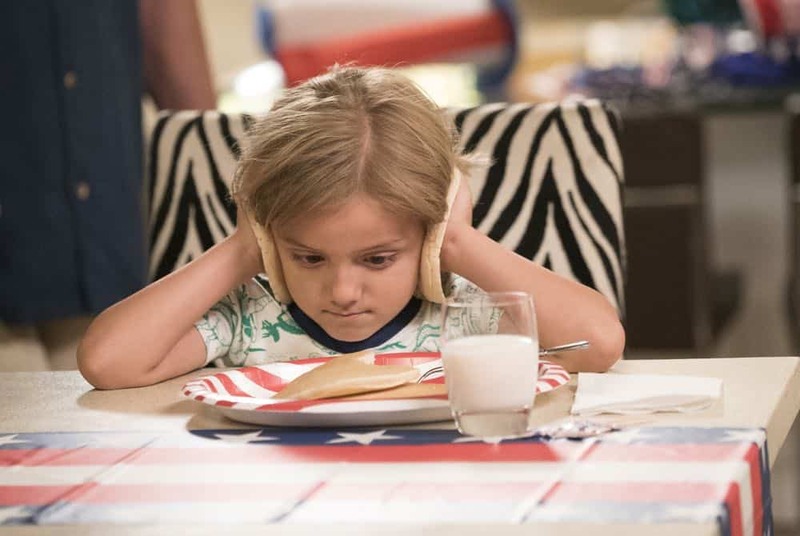 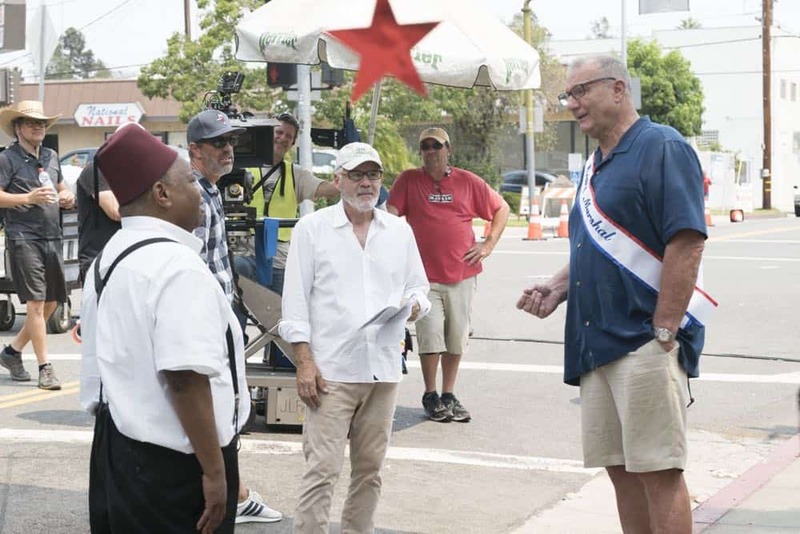 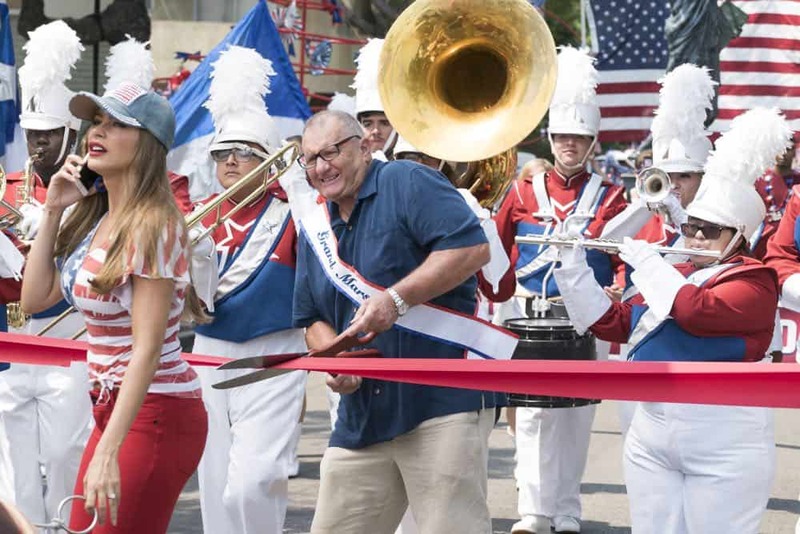 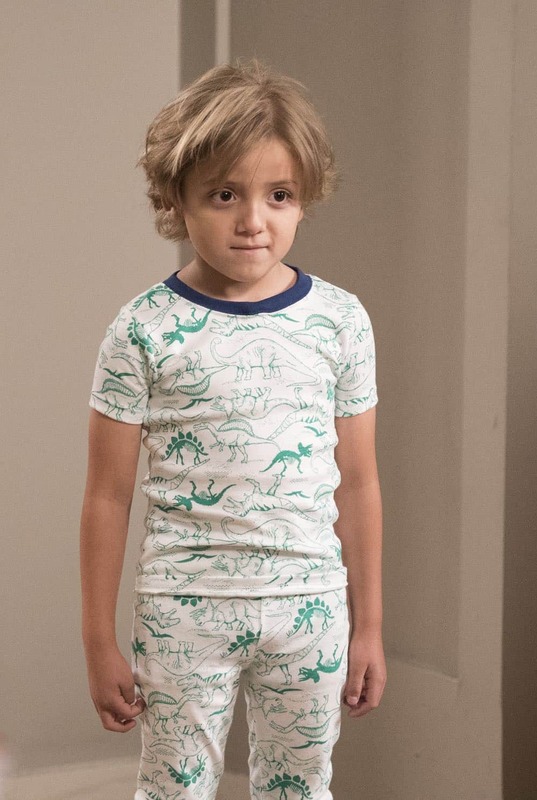 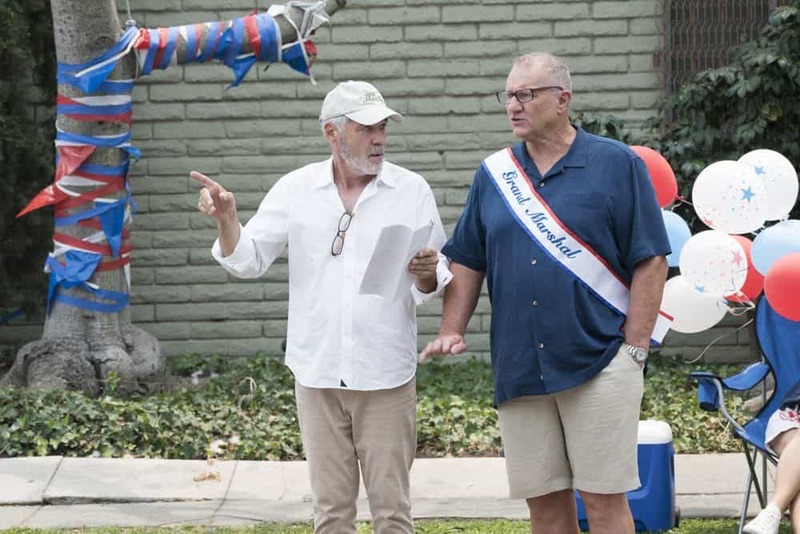 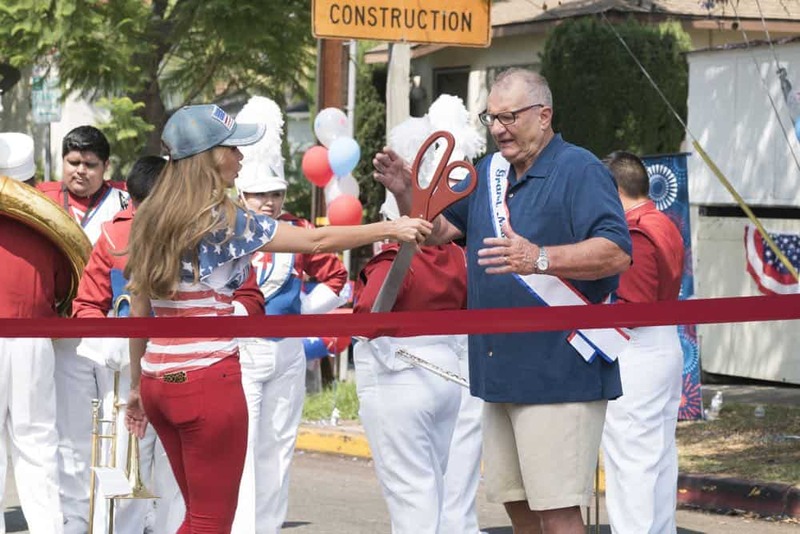 “I Love a Parade” – The Pritchett-Dunphy-Tucker clan are going to be setting off more than a few fireworks when they get together at the annual Fourth of July parade where Jay will be acting as the grand marshal. 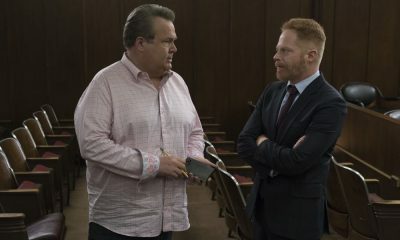 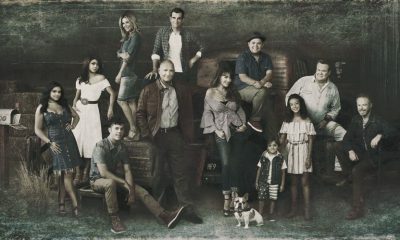 Meanwhile, Haley’s goodbye with Arvin before his trip to Switzerland doesn’t go as well as she pictured it and is distracted by the return of an old flame during the 10th season premiere, on “Modern Family,” WEDNESDAY, SEPT. 26 (9:00-9:31 p.m. EDT), on The ABC Television Network, streaming and on demand. 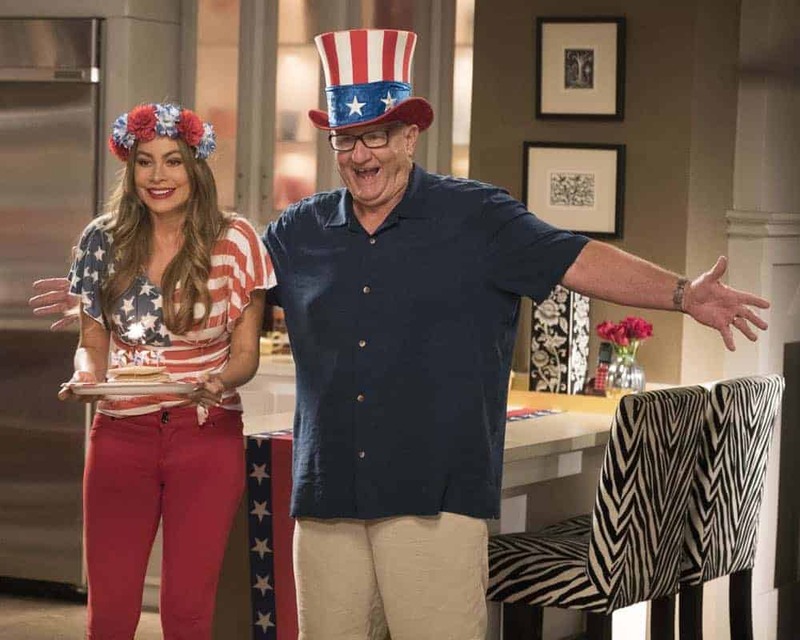 MODERN FAMILY Season 10 Episode 1 Photos I Love A Parade.